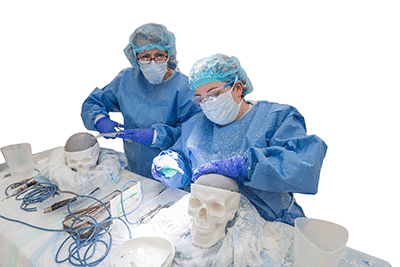 The Stryker Learning Center is an advanced educational center offering comprehensive training opportunities for physicians and medical staff. This personalized training experience features our fully equipped iSuite, an outfitted bioskills lab, cutting-edge meeting rooms and more. Your training experience is our number one priority. 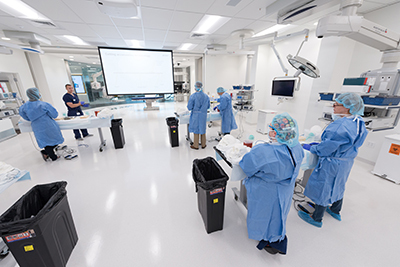 Providing access to the latest advancements in surgical technology, The Stryker Learning Center has created a globally connected training opportunity, personalized for every user. Stryker’s iSuite, powered by the Connected OR operating system, provides control and customization of compatible equipment from a single, intuitive touchscreen. 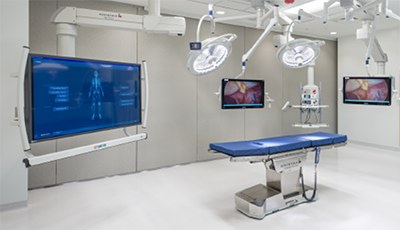 The iSuite room control system provides a standardized central point for managing your operating room video and compatible surgical devices. Easily integrate and control the compatible devices through features like customizable presets, one touch 4K routing and video multiviewing capabilities. The voice control package facilitates operating room management by centralizing control of the various electronic devices used in the operating room. Complete real-time video exchange across the world by streaming intraoperative video live from the iSuite. Broadcast to the conference room, classroom, and bioskills lab within Stryker’s Learning Center. With the telestration feature, users can directly draw and annotate on the image or video, highlighting anatomical landmarks. Stryker’s iSuite media asset management provides a centralized storage solution for the archiving and management of surgical videos and images. Users can archive, edit and share surgical media from an intuitive browser-based user interface. 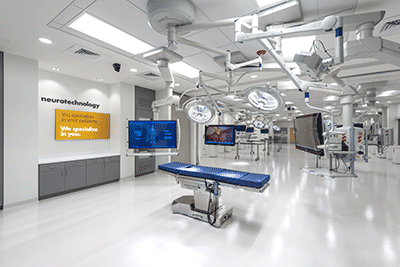 The iSuite offers a combination of equipment and software that transform the traditional operating room into a modern, state-of-the-art surgical environment. 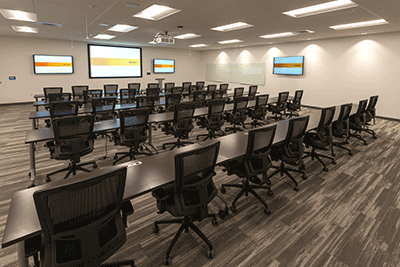 Stryker's Learning Center offers two meeting rooms. Both rooms come with use of catering space and all-inclusive use of the locker room, cafeteria and hospitality suite. 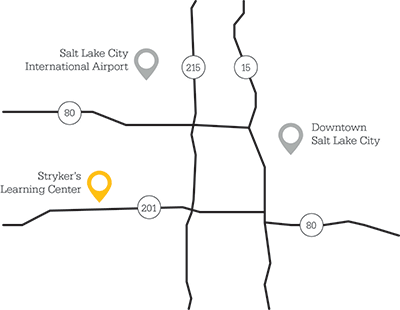 The Stryker Learning Center is just five and a half miles from Salt Lake City International Airport and less than ten miles from downtown Salt Lake City. 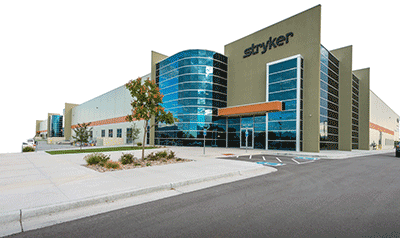 For more information on touring or booking Stryker’s Learning Center, please call 801 201 0637.